reintroducing the sneaker in a slew of different updated renditions throughout the years. 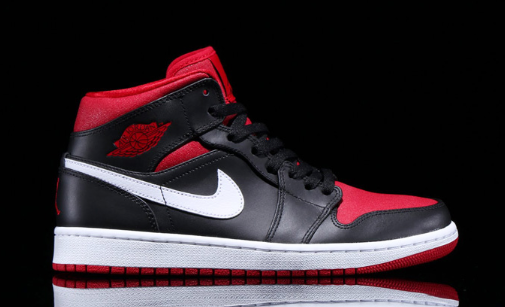 To kick off the holiday season, JB plays around with the classic colorway yet again, now bringing us the “black/white/gym red” rendition where they do a little tweaking to the OG “Bred” 1’s. The shoe features the original predominately black/red upper but this time around the side panel Nike swooshes get hit with icey white – giving the shoe a completely new look. 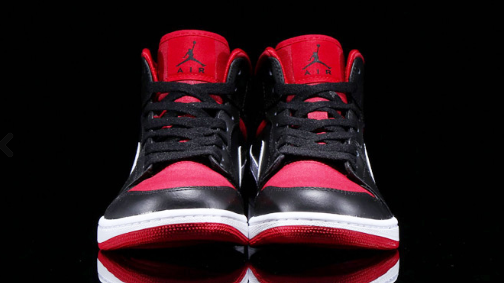 Head over to the Kinetics online shop right now and pick up your Black/White/Gym Red Air Jordan 1 Mid’s for a $122 price tag. Check out detailed images above.